Retirement was an adjustment. My husband was retired from public life but had a growing business he could operate from home. He was not used to “a now at home all day wife” and I was not used to a husband that hung around all the time. But that is a story for another day. Somehow, however, we managed to carve out the togetherness factor and do what was needed to be together and still stay out of each others way. The one thing that seemed to be a constant theme for weeks was a statement for my heart and ears from three different sources-“Christians never retire”. Well aware that when God leads He sometimes repeats Himself through others until I get the message. I knew He was speaking directly to me. I knew there was something He had for me to do and I needed to listen carefully and to be obedient. I knew He would show me-not in audible voice but in prayer, meditating on His Word and listening carefully for that still small voice as He gave me direction for the task. Waiting is part of the process so I knew when the time was right, I would find my answer. Not long after this, the Lord began to give me direction. Often He would awaken me in the middle of the night. I would get up and make notes and lists and write down what He was teaching. Amazing thing: He had prepared me for this journey I was about to take. The jobs I held and the training I received from various positions would be used for a special assignment for Kingdom purpose. As technology, media and distance learning coordinator during my last job, I was responsible for training and assisting teachers, administrators, technology and other staff at 27 school districts in south central Arkansas. The Internet and use of computers at the time was new for educators for use in the classroom to enhance learning for students and make jobs easier for the operation of school districts. At the same time videoconferencing began for staff development. Leading and teaching workshops included use of specific software, how to use the computer, building websites, teaching and learning across the curriculum, creating blogs and educational sites for classroom use, etc. Through all these learning experiences throughout the years, I was now equipped to create a website, use audio/video, teach online and so much more. All this came about not because I am smart but because the Lord placed these learning opportunities in my path in preparation for what was to come. This website was to contain a blog, Bible studies-some delivered via videoconferencing, radio, magazine and so much more were in the list of ministries to be included. With this website, I was to create the online platform and the Lord was to propagate/multiply the ministry. I knew the potential of the Internet to reach the world anytime day or night but didn’t realize in the beginning this would become my ministry. I also knew that the ideas He gave me were something I could not do alone but I knew that He would bring women with special gifts alongside of me. He had provided a ministry that would soon become ministries. Little by little each of the ministry slots were filled with God’s women who wanted to serve Jesus and to encourage other women in their walk with Jesus. 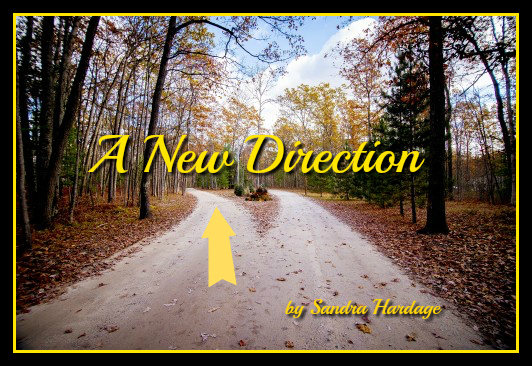 Again waiting for the Lord to lead, I started with a blog and several women came forward. I created the blogs for them and it became a way for these women to share what was on their heart. I waited a solid year for the radio show host before our very first host told me she felt the Lord leading her to host the radio. And so it went with each ministry facet. We also added an annual encourage retreat with some very talented women in the lead sharing their gifts and telling their stories. The Lord continues to expand this ministry-not because of me but because I am His servant and He has entrusted me with a great responsibility. He continues to send gifted women our way for His purposes of sharing Jesus. My Journey Of Faith has expanded and is expanding as the Lord brings new ministry needs into focus. We are now a 501c3 nonprofit and under the umbrella are multiple ministry opportunities for women to contribute, share their personal stories, be encouraged and encourage others and to achieve a growing faith in Jesus Christ. Knowing that every person alive will have trials and struggles, it is helpful to encourage one another as we as Christians are required to do. While we may not have exactly the same circumstances often it is a similar situation and gives us the opportunity to show the love of Jesus. Sharing your story of how God has loved you through the mess and brought you to victory will encourage someone else. This is why we work hard at helping women learn to tell their Jesus story and share it with others. We are always looking for women to join us as writers, Bible study teachers, retreat volunteers, radio host and guest and so much more. Won’t you join us? 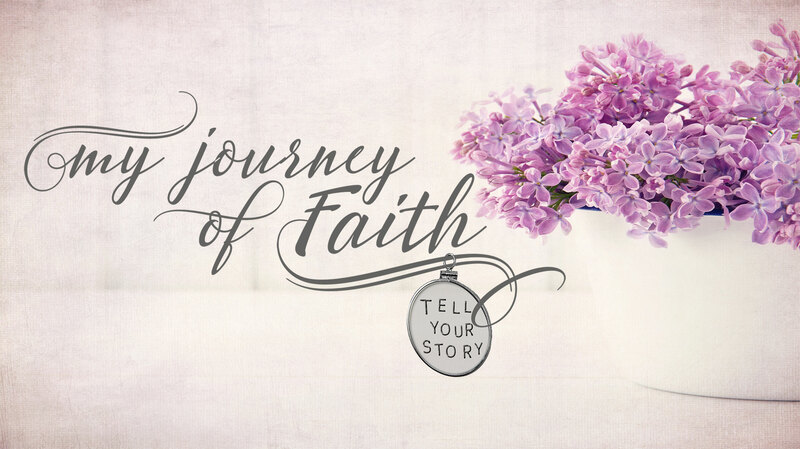 I am waiting and excited about the next steps along this My Journey Of Faith Ministries journey.